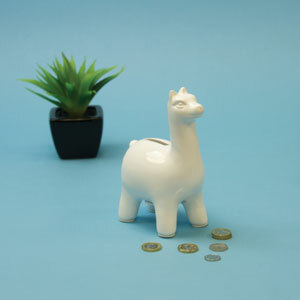 Llama-Rama! 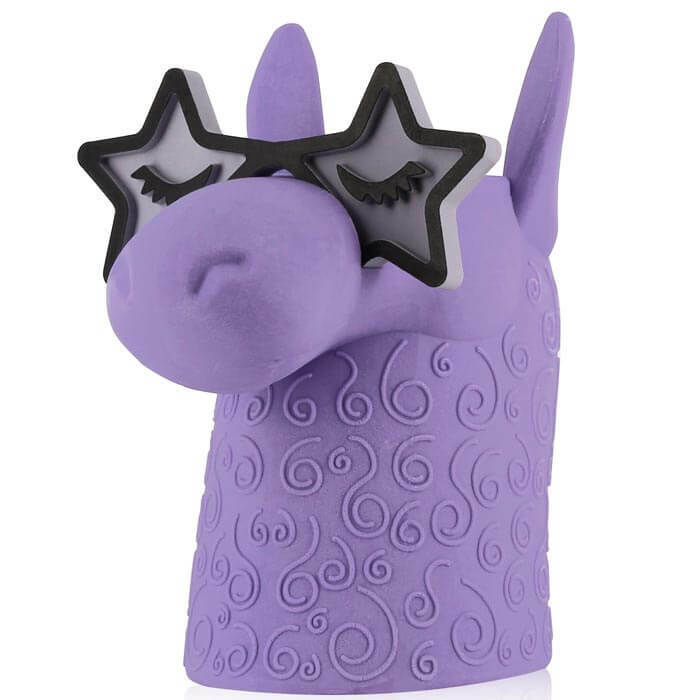 This giant Eraser Pen Pot ilooks like a llama with rockstar sunglasses. 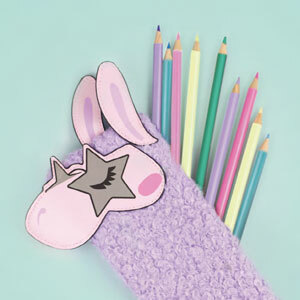 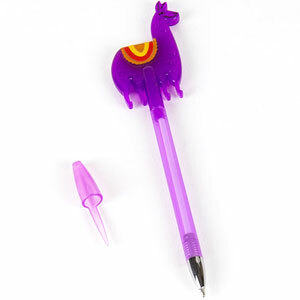 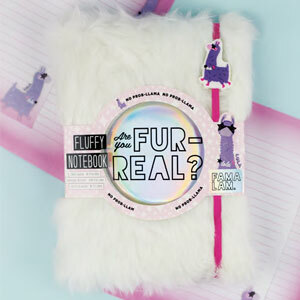 As well as correcting any blunders, this sassy lilac Llama will stash your favourite stationery. 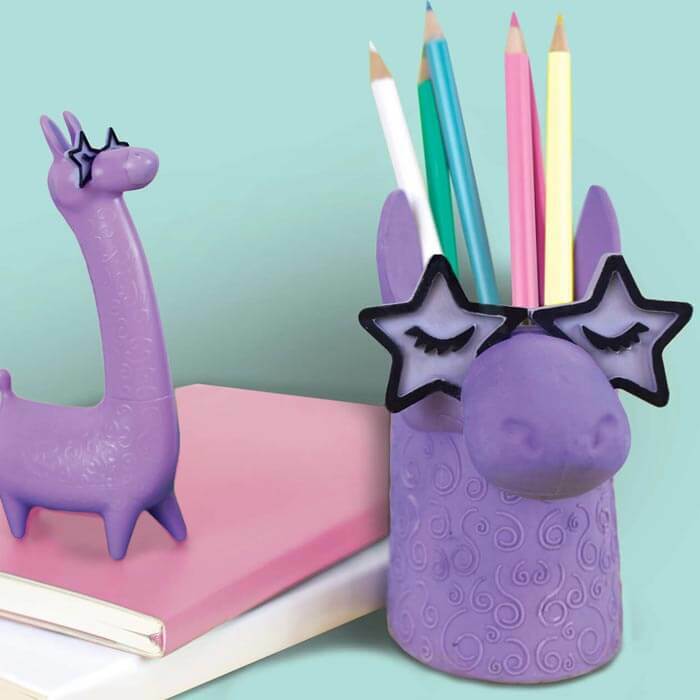 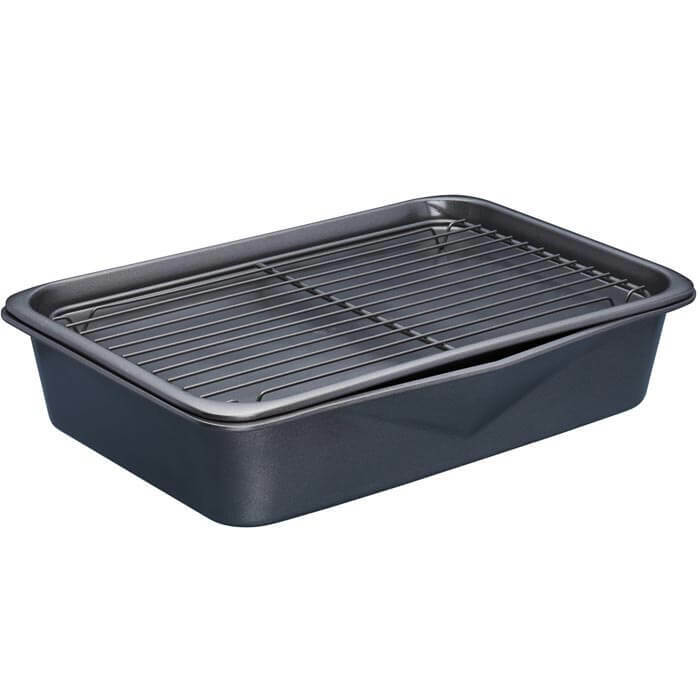 Made from solid rubber it is a unique addition to any desk.